2,586 sq.ft. (240 sq. m. external). 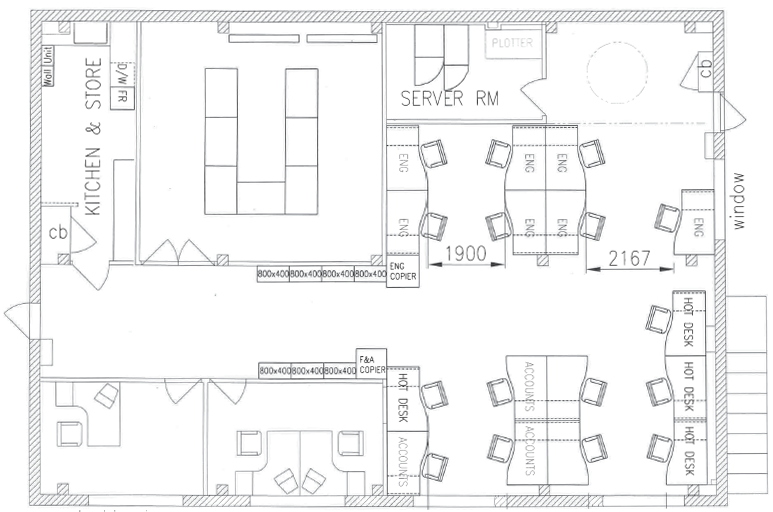 Comprising partitioned offices with meeting room, kitchenette, store, common area toilets and shower.